The Netflix hit series “Making a Murderer” may be making Brendan Dassey a free man – at least until Wisconsin prosecutors can file an appeal. A federal judge ordered that Dassey be allowed to go free during the appeal. On Monday, a federal judge ordered that Brendan Dassey be released from prison after his conviction was overturned in August. Dassey was determined to not be a flight risk or pose any harm to the community by Federal Judge William Duffin, who also granted a petition to release Dassey. 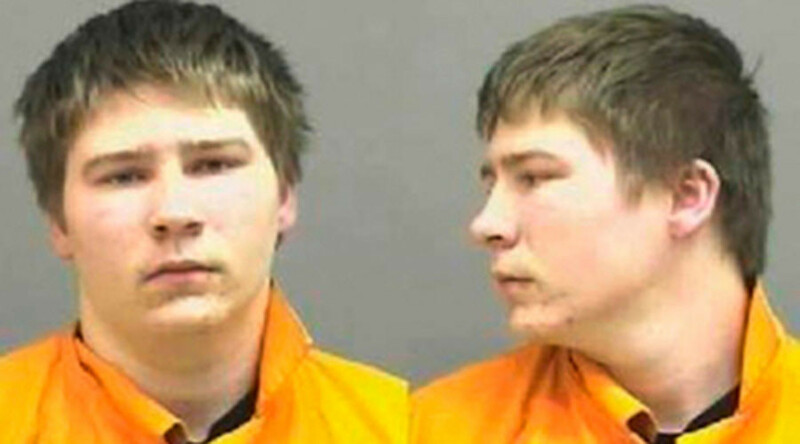 Brendan Dassey, 27, was convicted of assisting his uncle in the murder of Teresa Halbach in 2007 and was sentenced to life in prison. However, the Netflix series “Making a Murderer” suggested that Dassey was treated unfairly by police. At the time of the crime, Dassey was 16 and had a learning disability, yet he was questioned by police for hours without an attorney present until he confessed to the crime. The series cast doubt on the veracity of that confession, and many believe that he had been coerced into the confession based on the inconsistencies in his various confessions. As a result, his conviction was overturned by Judge Duffin in August. “Given the false assurances of leniency that the investigators made repeatedly throughout the interrogation, when considered alongside Dassey’s young age, significant intellectual deficits, lack of any unrelated experience with law enforcement, as well as other factors, Dassey’s confession was clearly involuntary,” Duffin wrote Monday, echoing his August ruling. The state of Wisconsin stands behind Dassey’s conviction and State Attorney General Brad Schimel appealed the overturning, calling it "wrong on the facts and wrong on the law." Schimel told the Associated Press that he would file an emergency appeal to prevent Dassey’s release. Schimel also defended the oft-maligned confession from Dassey and maintained that it was voluntary. Even if Schimel’s petition goes nowhere, there’s still a few steps between Dassey and the world outside of prison. His release would be a supervised one, which requires he provide an address where he will live by Tuesday and that address is limited to within the Eastern District of Wisconsin. Under the monitoring of probation officers and social workers, Dassey will not be allowed to obtain a passport, possess weapons or controlled substances. In addition, he will be blocked from having contact with the Avery or Halbach family, the New York Times reported.